1. Four times in Psalm 13, David asks, “How long will you forget me God?” What are some moments in life when you felt God had forgotten you? What thoughts bring sorrow to your heart? 2. David said he placed his trust in God during this difficult time. 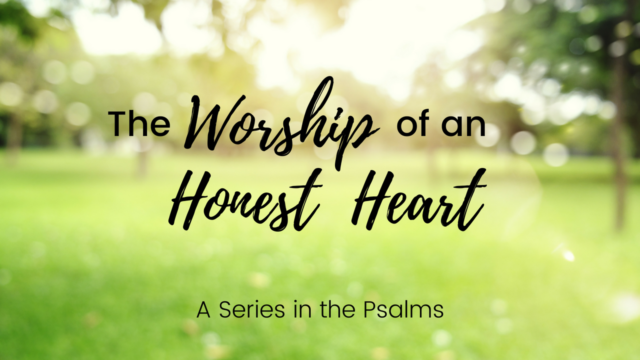 How does placing our trust in God get us through our most difficult, soul-searching seasons of life? 3. Psalm 88 ends with the writer saying that his only friend is darkness. This psalm of lament doesn’t resolve with the darkness lifting. Why do you think this psalm is included in the scriptures?